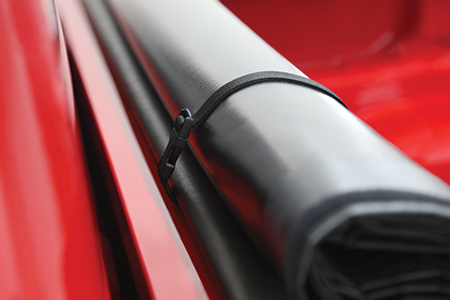 The TONNOSPORT® Roll-Up Cover gives you a sleek, low-profile look at a great low price. 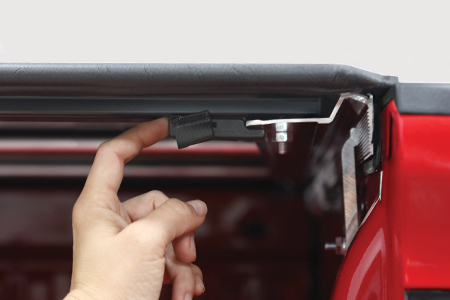 When closed, this near flush mount tonneau cover sits a mere 1/2" above the truck box - virtually disappearing before your eyes from the side or rear profiles. The cover is lockable and rolls up out of the way for easy access to the truck bed. There is no need for removal when hauling larger items in the truck bed. This low profile tonneau cover gives your truck a smooth, streamlined look while providing you with gas mileage savings and protection for your cargo. 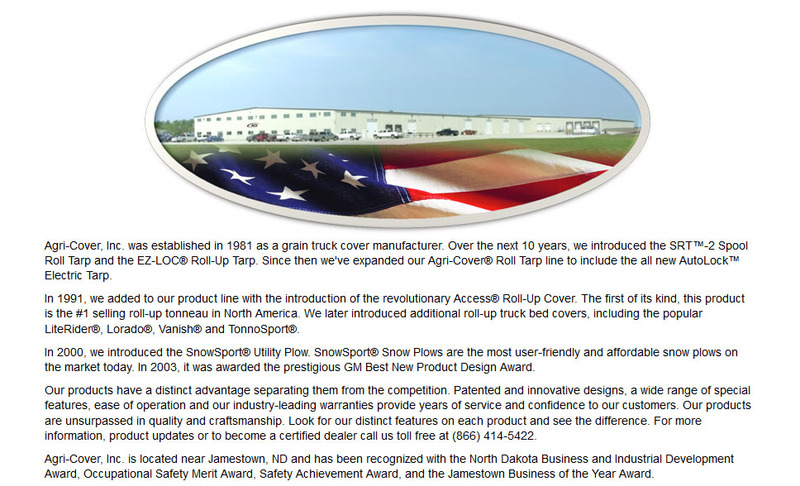 The TONNOSPORT® Roll-Up Cover fits your lifestyle, your truck and your budget! 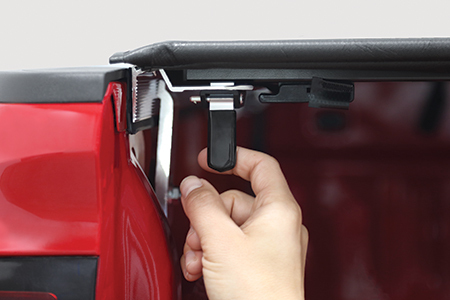 The Trigger Latch allows for one finger release to open and automatically locks when the tonneau cover is closed. Two patented Slide Locks offer additional locked protection for the cover. Push to lock, pull to unlock. Works with a locking tailgate to give you ultimate security. Attaches cover to bed without the need to drill into bed. Specifically cut "teeth" maintain a superior grip and exceptional strength. 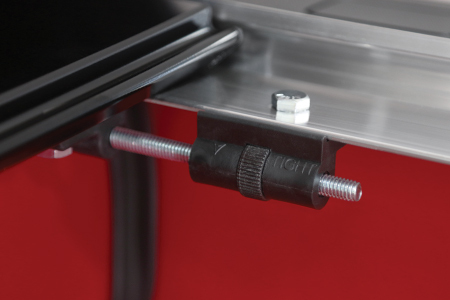 The EZ-DIAL™ Tension Adjuster sets cover tension with the turn of a dial, no tools required. 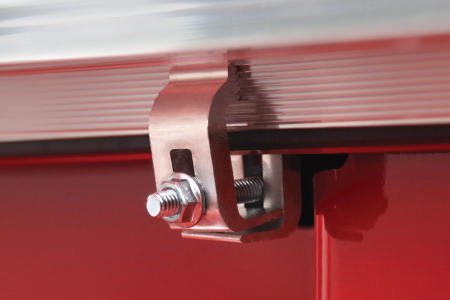 One QUICK CLIP™ storage strap secures your tonneau cover behind the cab. Durable nylon strap with a strong buckle. Sleek,low profile design compliments the trucks design. Easy to install and easy to use. Combined with locking tailgate, greatly improves security of tools or other valuable cargo while keeping them out of the weather. Great addition that adds style, value, and function to my truck! Great investment. Excellent web site and ordering process. 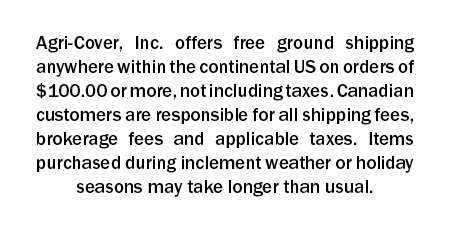 Prompt order fulfillment and shipping. Product was everything advertised. Referred to a friend who ordered the same cover. 100% satisfied. The cover arrived earlier than the shipping estimate. It was well packaged. It took me all of 40 minutes to put it on the truck. Once installed, it fits the truck perfectly and is extremely low-profile! It looks amazing on my new Silverado. Fits nice and tight, the vinyl is heavy duty and "taught" fitting. It doesn't flap around at highway speeds. I love it! The first night after I installed it, we had torrential rain here in Florida. I checked the bed the next morning and there wasn't a drop that leaked-through! The tonneau cover is a perfect fit for my 2015 Silverado. Very easy install, about 30 minutes at most. I was a little confused with the rear set of rail clips as they are larger than the front ones. However, a couple weeks later I installed bed rails and found that they are to be used in conjunction with the bracket for the rails. It works real slick. Great looking and very functional! When I got this tonneau cover I couldn't wait to install it. I got to work. When I started to read the instructions. They where a little misleading because they tell you to refer to a picture that is black and white and you really can't tell what part they are referring too. Anyways I use some common sense and used my noggin on the install. It took me about a hour in to install. That's just because I didn't have any help and I didn't have vice grips or rail holders to hold up the rails on one side while I was working on the other side of the rail. Once I was done it looked good but I had to adjust the tension on the tarp. After it was all said and done. It came out good. I have taken the truck to the car wash twice since I had this TonnoSport and I'm happy to report that there is no water that get into the bed of the truck. It looks good and can't wait to see how it reacts in 100+ weather in the California valley.